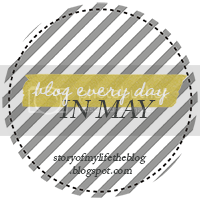 Remember day 2 of this blog challenge? No? Let me remind you, I'm awesome at procrastinating! I have done everything imaginable to postpone writing this post. I can't put it off any longer. I chose the topic hoping it might actually be therapeutic to talk about it. It's definitely something I've never talked about on here before and it may come as a shock to some of you, when I first learned, it shocked me kind of. My father is a homeless alcoholic. 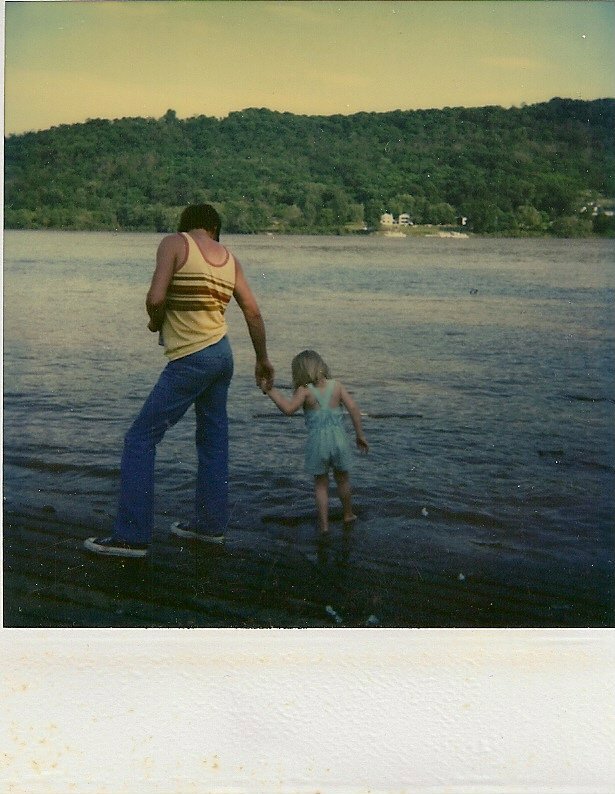 Growing up, he was a loving (in his own way), attentive, and supportive father; I was definitely a daddy's girl. He's always been a drinker but was mostly smart/responsible about it (he's never had a drivers license so drinking and driving was a non issue). After him and my mother divorced, he had fewer responsibilities and over the years the drinking progressively got worse. 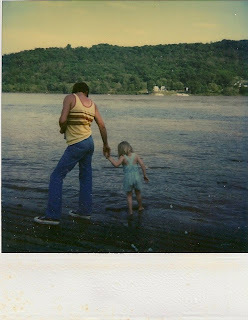 When I did live with him, sporadically throughout the years, I always felt like the parent, not the child. It definitely shaped who I am today. I grew up fast and became fiercely independent and responsible. About 6 years ago, he lost his job (I presume due to his drinking but he'll never admit to that) and never found another. He didn't loose his apartment until after we had moved to Japan but by that point I had already started to distance myself from him. He was a grown mad who made his own decisions and I couldn't live my life based on his poor choices. I struggled daily (and sometimes still do) with guilt over living a very comfortable (some might even say better than comfortable) life based on the decisions I had made. Distance was/is the way I chose to deal with it. The only reason we even knew that he was living on the streets is because I had added his cell phone line to my mom's plan when we moved to Japan and told her to monitor his activity. One month there was none so we started investigating and found out he had been locked out of his apartment for non payment of many months of rent and didn't have a charger to charge the phone any longer so he wasn't using it. Some arrangements were made with his brother and they tolerated him living with them for as long as possible but he never made any effort to find a job or clean up his act so they asked him to leave. Being literally on the other side of the world has made it difficult to keep up with his whereabouts but my mom tries to keep in contact with him so we know where he is. I fight an internal battle constantly because I know I should make more of an effort but it's mentally and emotionally draining so I usually just put it off (more procrastination...you see the trend?). I hope once we're back in the states it will be a little easier but who knows. Wow, I can't even imagine how difficult that is for you. I don't think you need to feel guilty, you're not the parent. But I understand it's probably easier said that done! Wow. Thanks for sharing. My father is an alcoholic, but I guess you could say he manages it well enough. I worry about him, too, though. I'm so sorry for your dad. I hope it all works out when you're back in the states. I can't imagine not being able to do much, but you are on the other side of the world and you're the child!! Hope it all works out soon.